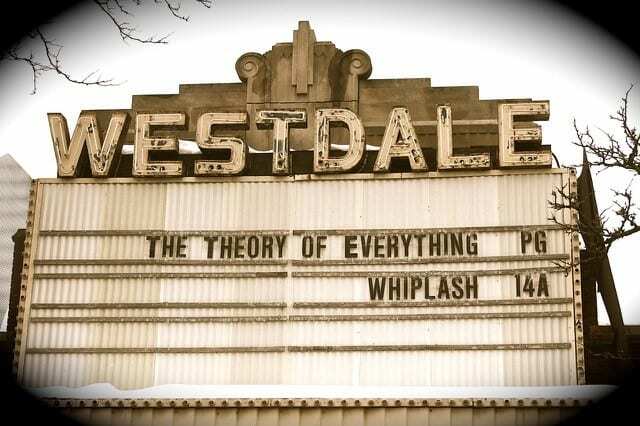 Westdale lies west of Highway 403, bordered on the south by Main Street West, on the north by Cootes Paradise (an extensive water reserve and western end of Lake Ontario), and Mcmaster University and Cootes Blvd to the west. 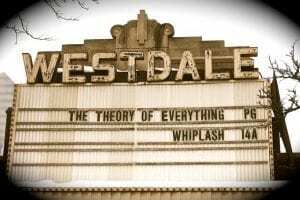 Westdale is a residential area but if you say Westdale to a local Hamiltonian they will think of Westdale Village, with its shopping, restaurants, bistros, pub, bakeries and iconic movie theatre. McMaster University and student housing have a large impact on the area, in particular the area just south and southwest of Westdale village. The values on properties have not declined as many homes are now income properties, but families are often less inclined to buy a home in the midst of student housing. What may change this are plans for intensified, student housing buildings, taking students out and away from central Westdale. Westdale isn’t just about students. This beautiful neighbourhood also offers some of the most beautiful (and pricey) homes in the Hamilton area, many backing onto quiet and private ravines well north of King street. Churchill park is where local soccer takes place and an ice rink in the winter. Cootes Paradise (under management and ownership by the Royal Botanical Gardens) backs onto the north side of Westdale with many wooded trails leading from Princess Point to McMaster University. All schools located within Westdale offer French Immersion: Cootes Paradise, Dalewood Middle School and Westdale Secondary. What do we like? Quality of homes, stere-canopied streets, great little village with some great eateries. Bryan Prince Books! Close to shopping, yet off of main drag (highway 8/Main street west), quick onto highway 403. What we don’t like… ridiculously short periods for parking on the residential streets (due to hospital at McMaster and McMaster). Absentee landlords and what their properties look like.